There is a certain kind of structure one can experience when stepping into the corporate scene. Events, especially, require a type of etiquette exclusive only to the corporate world. One of the ways this is communicated to the attendee is through the corporate event invitation. 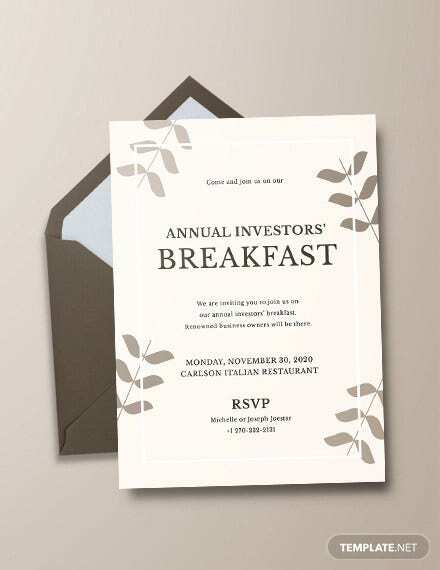 If you’re planning on creating invitation cards for your company’s event, we’ve got corporate invitation templates available right here for download and easy customization. Take your pick from our free and premium designs, and customize them to come up with a design of your own. 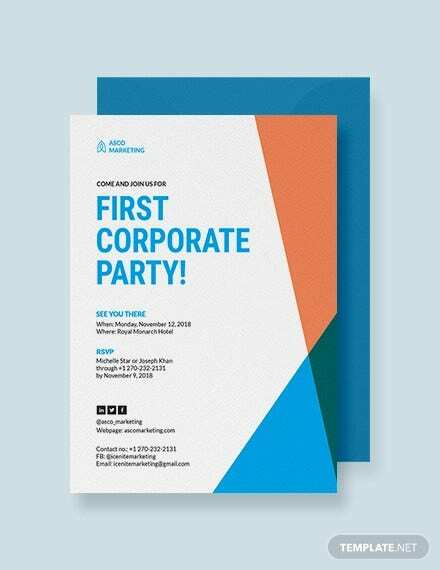 A corporate invitation is sent by companies or professionals to gather specific groups of people for a special event hosted by the said company. Whether it’s an annual dinner gala, a holiday party, or a company outing—there is always that formality that’s always present in their invites. 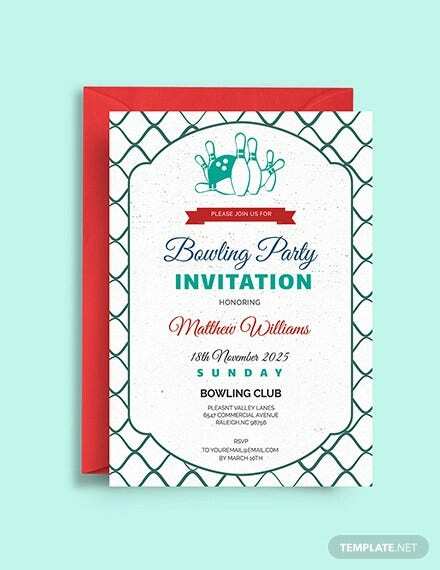 One kind of business event invitation that most companies surely won’t miss out on are holiday party invites. Download this Golden Corporate Holiday Party for a glittering sophisticated event. It’s a clean and organized corporate invitation design that balances out the shimmer and modesty by using gold glitter highlights against a plain black background. 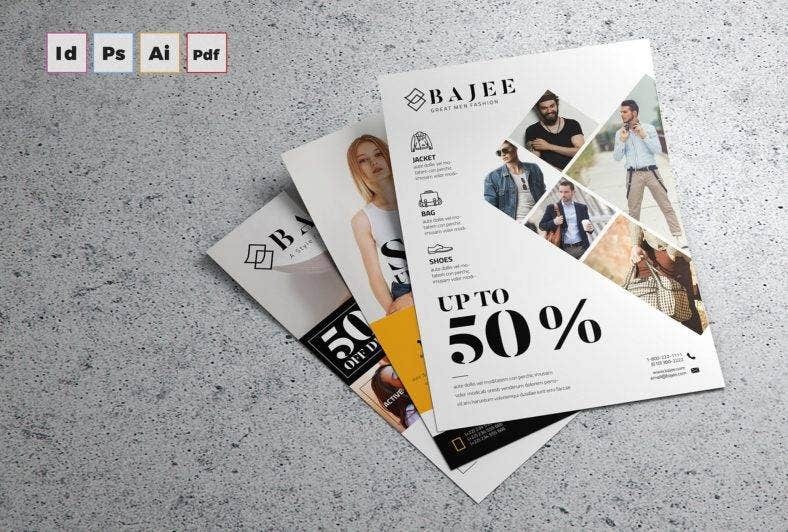 The Fashion Sale Invitation Flyer infuses a modern and urban feel to fit the type of event it features. Once you get this bundle, you’ll have A4 and Letter Size options, 3 layout variations of fully editable print-ready vector elements, with a PDF file included. 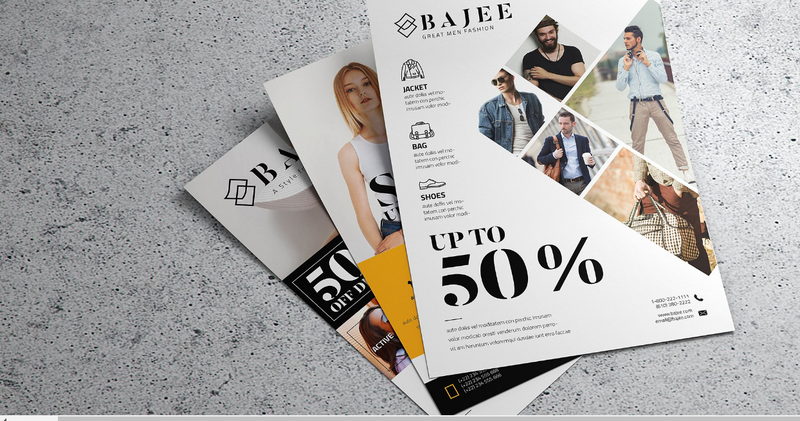 Get quality designs and easily incorporate your own with this fashion invite flyer. 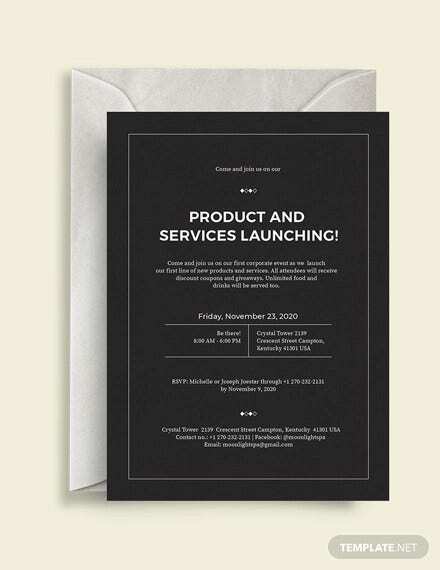 Get yourself a business invitation design that effectively strikes a balance between formal elegance and casual fun. 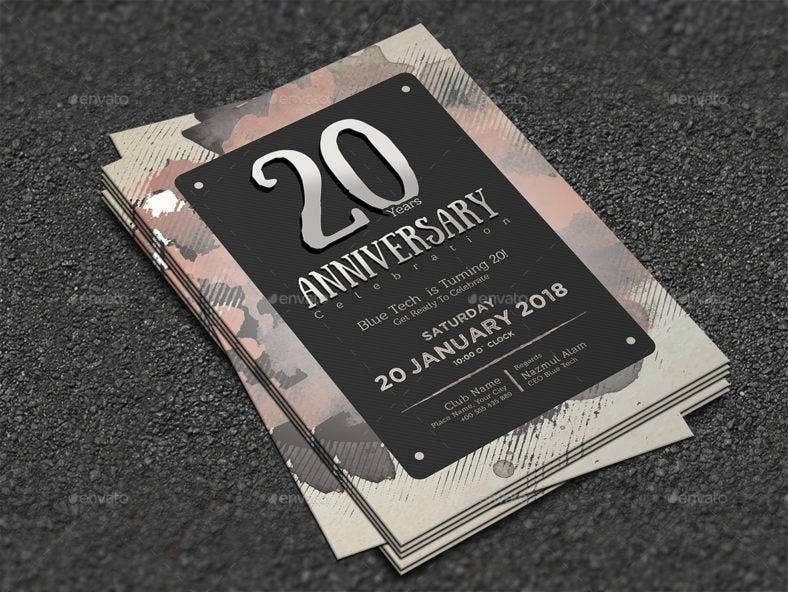 The 20th Anniversary Corporate Invitation Design has a dominantly dark color scheme with subdued design elements to keep with the formality; with hints of color and bright patterns on one corner. 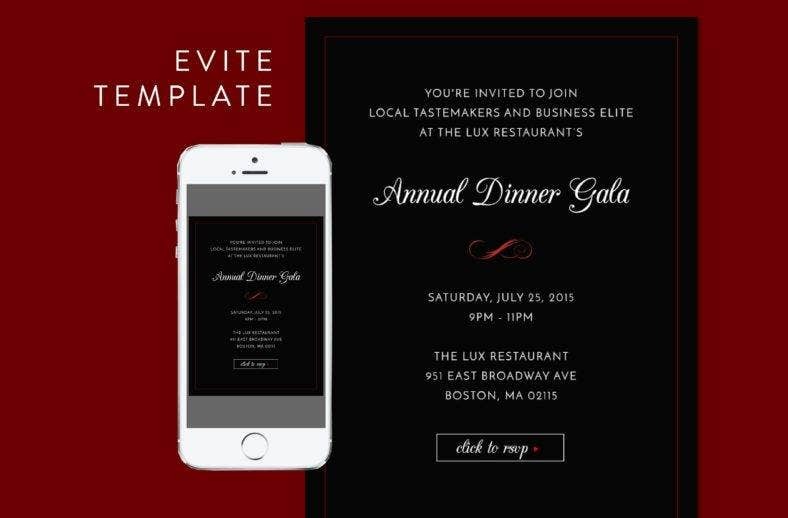 If you belong in a company that loves to keep up with the times, the Dinner Gala Corporate E-vite Template is one business dinner invitation design you’ll want reserved for your special occasion. Completely efficient while stylish, this formal and corporate e-vite is perfect for companies that want a new approach to inviting guests. 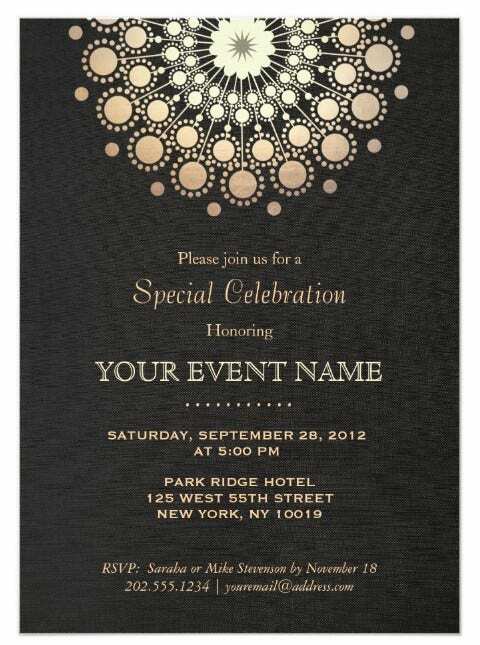 You can customize this PSD file with colors, fonts, ans layouts of your choosing to better fit your event. 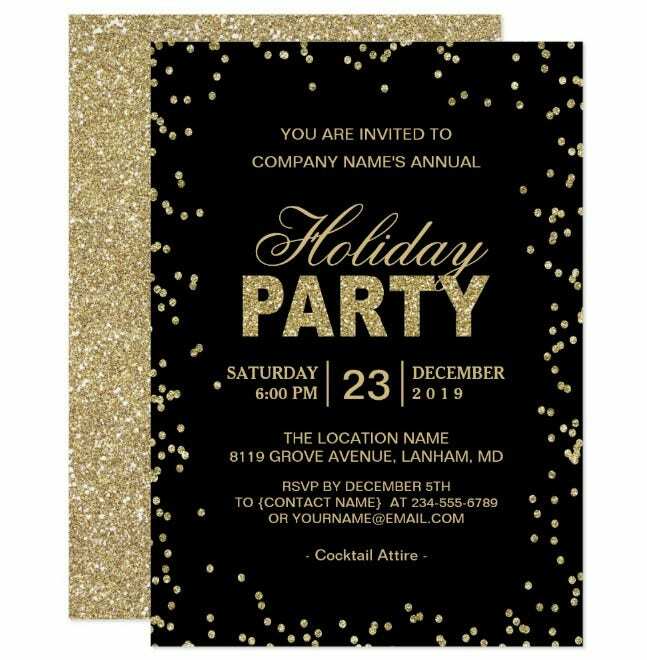 If you plan on making a business party invitation for your company’s Christmas party, download this Ornamental Corporate Christmas Party Invite for a completely elegant and sophisticated modern design. It’s simple with a minimal color scheme and design ornaments, and a clean text at the bottom half of the card. The Rustic Company Picnic Invitation Design is a corporate event invitation that’s unlike any other. Custom made and ready for distribution, get up to 300 copies of high quality matte designs for your company outing invitations. 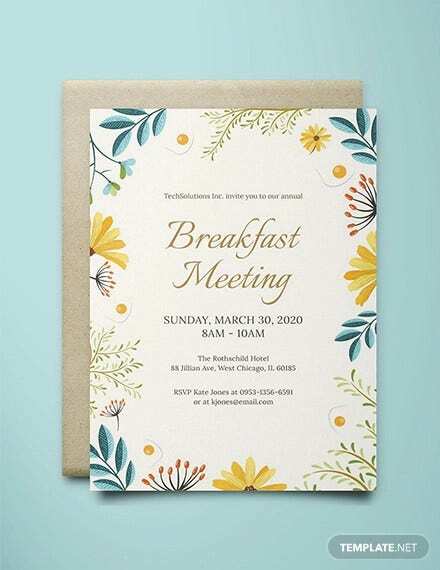 Printed on special high quality matte cards with awesome handwritten typography, have employees feeling all sorts of excitement for your event with a personalized invite. 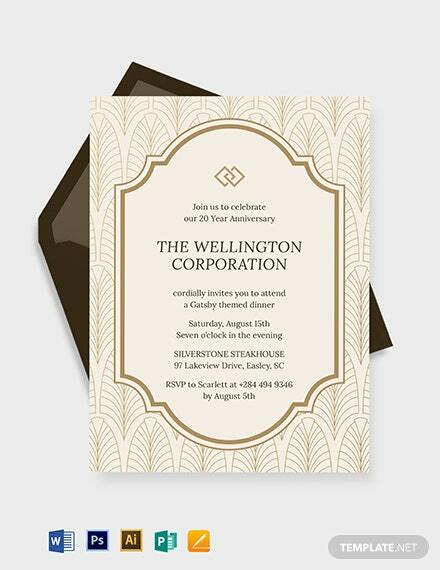 Download the Brush Stroke Company Anniversary Invite for a little splash of color into your corporate designs. This invitation design is simple and creative in its own way. It’s thick and minimal brush stroke is a surprising element to what is essentially a plain design. Download this template and be able to customize the color gradients, typography, and text to cater to your event. 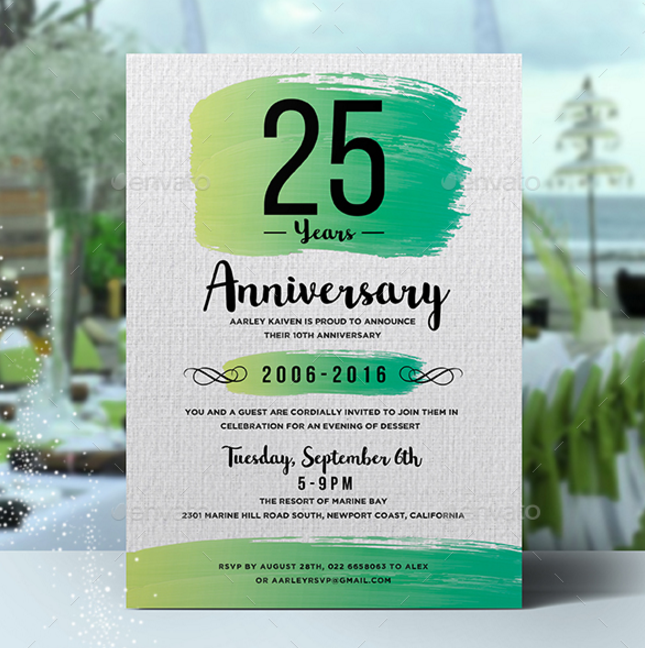 Get yourself a modern and artistic business anniversary invitation with the Watercolor Anniversary Invitation Design. It certainly has a youthful and more relaxing feel to it, and is perfect for your themed semi-formal or casual company event. Download this template to be able to get highly customizable layouts, various color palettes, and watercolor backgrounds to choose from. Aside from a grand opening invitation banner, the official invitation cards or flyers have to be sent out to reach your intended guests. 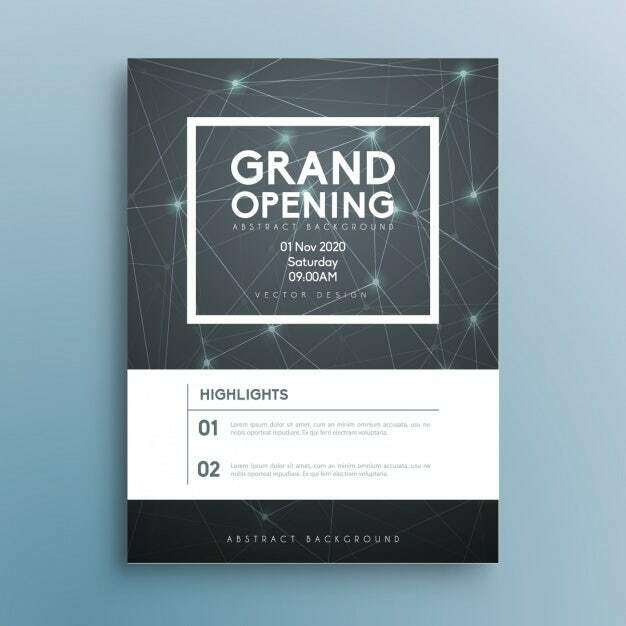 The Grand Opening Invitation Design is freely available for download and customization. Get this invite design with its clean futuristic feel and abstract background for a completely post-modern and fashionable look. A unique type of corporate event, retirement parties also require a bit of flair and positive energy to honor the retiree. 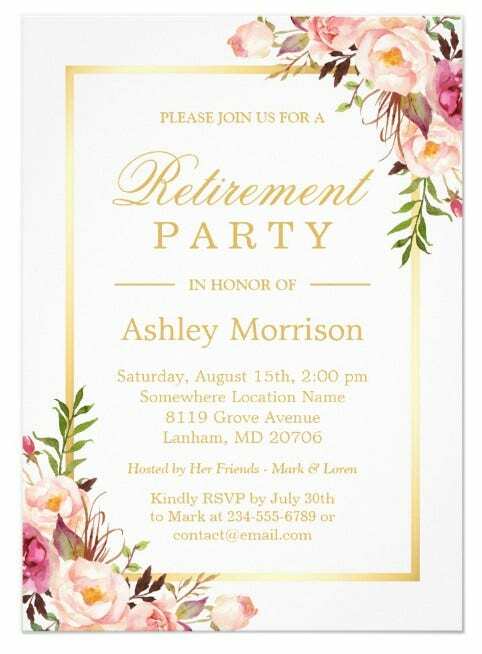 This Floral Retirement Party Invitation Design makes you choose from twelve unique paper types, printing and shape options for you to design the perfect card that best reflects the nature of the event. 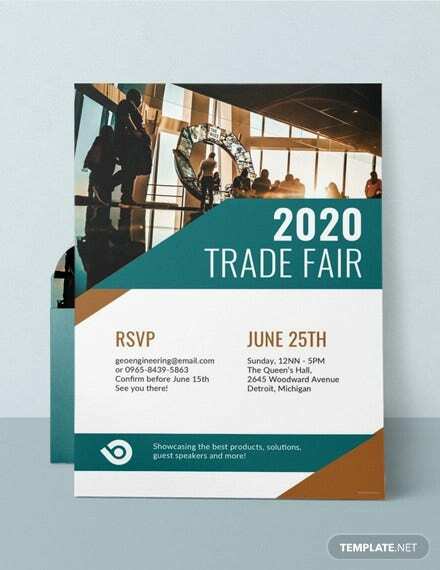 If you want an elegant sample business invitation to work with for our own corporate invitation design, this Corporate Special Event Invitation is available for download and easy customization. Keep your design sleek and sophisticated with minimal colors and fancy typography. 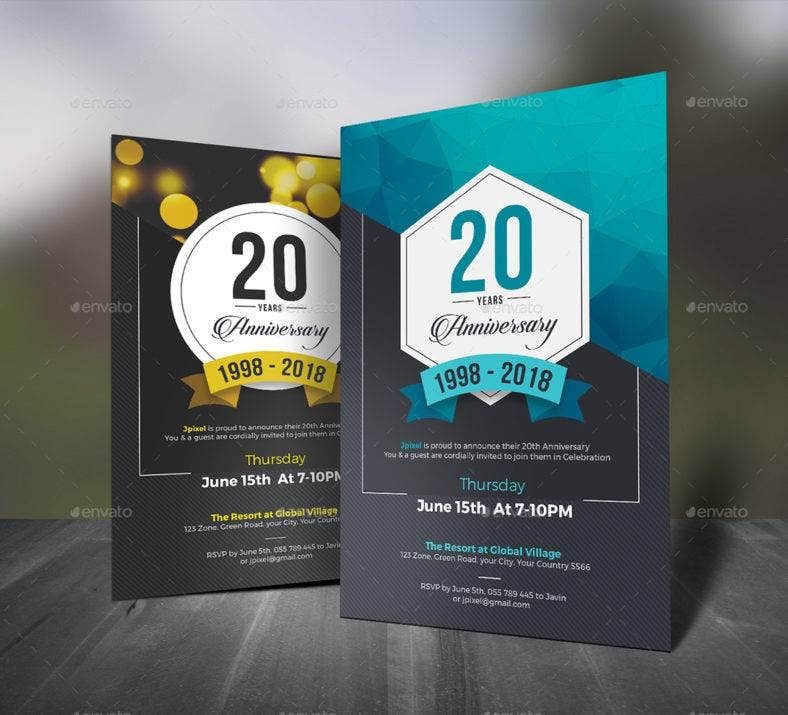 These corporate invitation designs are available for you to download and customize to fit the theme of your event and the brand of your company. 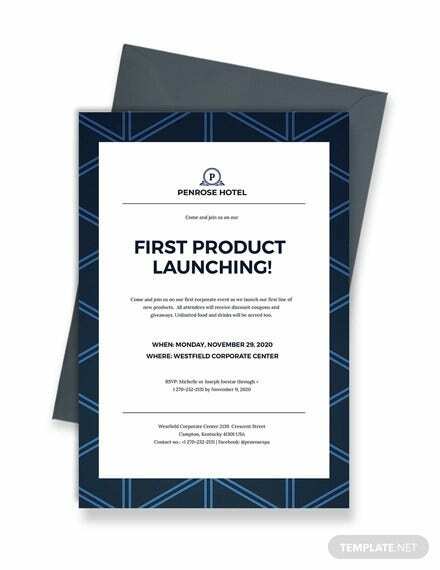 Download as many business invitation templates as you need, and innovate your designs to come up with a unique look of your own!